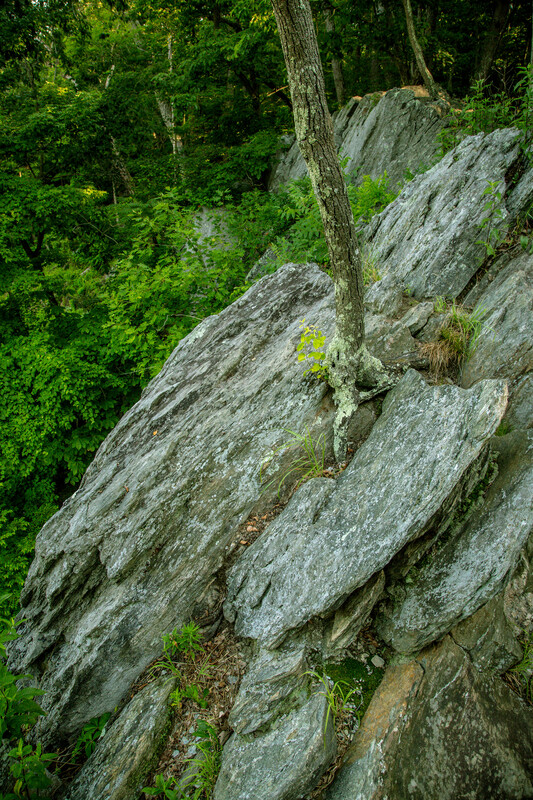 There’s a trail along the Potomac River near the Great Falls section in Potomac Maryland. 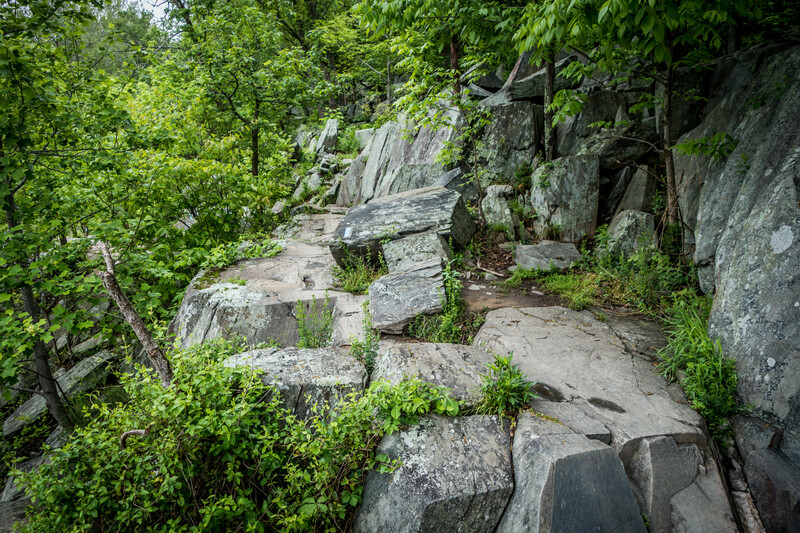 The Billy Goat trail, known well for it’s “Part A” with its difficult boulder scrambles and spectacular views of Maryland’s canyon, offers two lesser known sections. Like the letter B, the Billy Goat trail offers three sections that are in half-circles that start and return to the C&O Towpath. My personal favorite has always been Part “B” which is lesser used and offer beautifully serene meanders along the water. 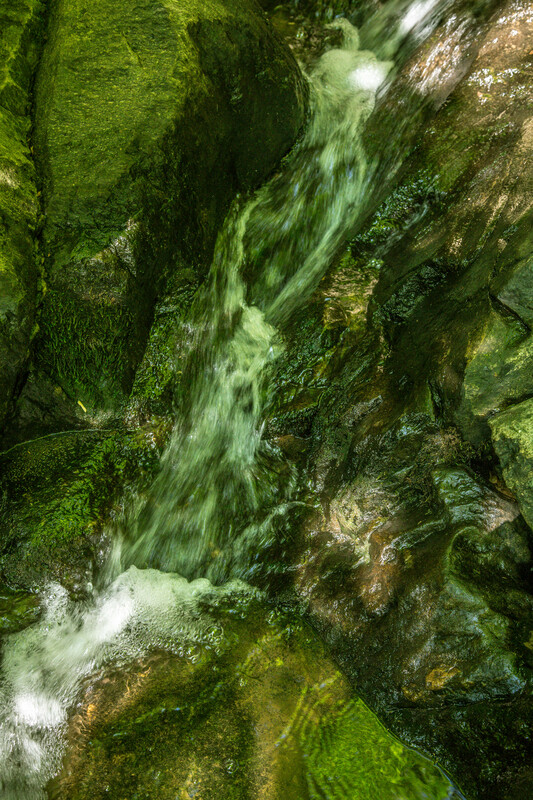 Although not offering a strenuous hike like Part “A” has, it does have a few small boulder scrambles and a stream crossing. 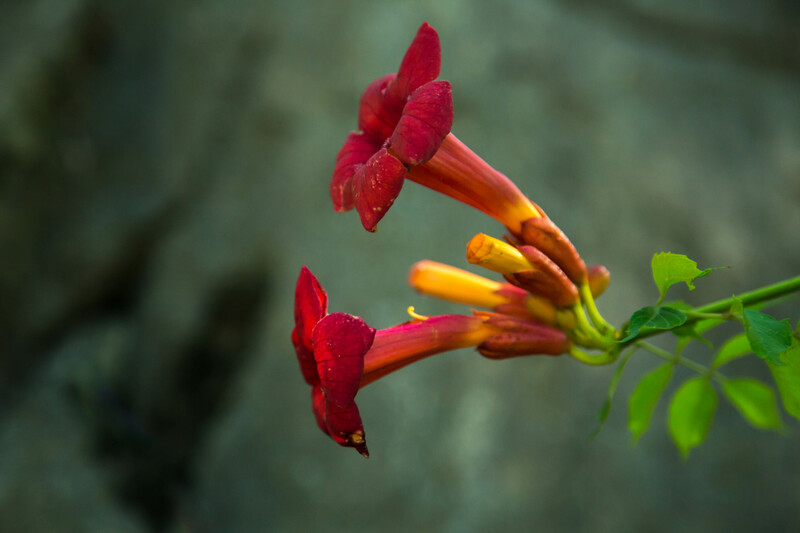 Wildflowers brighten the trail in May, including trumpet vines that hummingbirds love. How I wish I lived closer to the Billy Goat Trail. I’d probably walk its paths every day. I’d love to explore every day too were I living so close 🙂 it’s quite the place indeed! Certainly this trail is one of my favorites in the area Andy. Thank you so much! I love these sort of walks, so great to be out amid nature. Beautiful photos as usual Emily. We are truly kindred spirits Miriam. Alas I’m not getting out nearly as much as I would like. Too many irons on the fire. Thank you very much for your kind words. I feel the same way Emily. If I could I’d be outside every weekend but life tends to get in the way … 🙂 Have a lovely weekend whatever you’re doing.